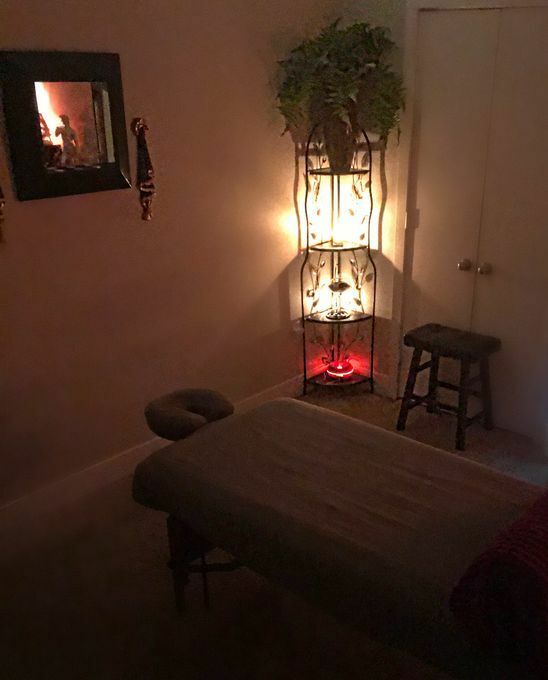 I have been massaging full time for 5 years and my massages are a blend of deep tissue (sports, medical, trigger point) and a more relaxing Swedish style. I strive to use my deep tissue training to loosen up any knots and relieve pains and I use my soothing Swedish techniques to achieve a state of complete relaxation. Deep tissue is my forte. Gathered by Tristan from admiring massage clients to share with you. I have been a client of Tristan’s for over 4 years with at least one visit a month. Just looking at him, you can tell that he really knows the body from his years of bodybuilding. He intuitively knows the spots that need working out on me without me even telling him. There are days that I need a deep tissue massage and days that I want a more relaxing stress release massage and he really knows how to deliver. Tristan is a nonjudgmental guy and I have always felt very secure and comfortable around him. He talks when I talk and is quiet when I am quiet allowing me to drift off and let his hands work his magic. Tristian’s place is secure, clean and he has a dedicated massage room with a shower available before or after. He is truly the best and is a great guy.